Cliff Bernzweig is a violinist from Long Hill, NJ. He began studying violin at age 5 at the Brooklyn Conservatory of Music. At 13, Cliff won first prize in the youth division of the Corpus Christi Young Artist's Competition in Corpus Christi, Texas, and 2 years later was one of only 3 American violinists selected to compete in the Tchaikovsky Competition for Young Musicians in Sendai, Japan. Cliff is a graduate of the Eastman School of Music in Rochester, NY, where he studied with Mitchell Stern and Ilya Kaler. He has performed in various orchestras and chamber ensembles alongside such diverse artists as Mitch Miller, McCoy Tyner, Joshua Bell, Mark O'Connor, Andre Watts, and the Delfonics. Cliff has also performed in solo recitals throughout NY and NJ, including a performance in Manhattan's Merkin Hall in 2006 with several other Westerhoff faculty members. 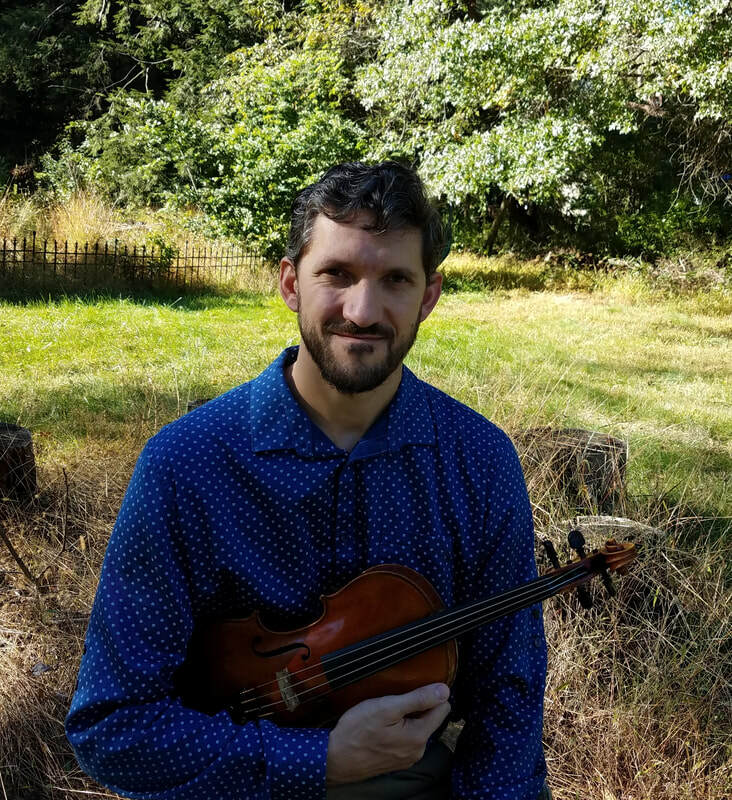 In addition to teaching at Westerhoff, Cliff has worked as a violin and viola teacher and orchestral coach at Newark Academy in Livingston, and as a string instructor and ensemble coach in the Madison Public Schools. He has taught at Westerhoff since 2002, where he has worked with students ranging in age from 5 to 75.